Amongst the flurry of announcements that came out of the Singapore weekend was one that may not have been a surprise to many. Sergio Pérez is staying at Force India for a fifth consecutive season, with a one year contract to take him to the end of 2018. Esteban Ocon is already signed with the team for next year, meaning the partnership of Ocon and Pérez will go for at least another season. On the surface, they make a great partnership - both fast and fiery drivers, one with more experience to pass on to the other. In reality, we've seen plenty of fireworks between the two so far this season. The sight of the two pink cars crashing into each other is nothing new, and after the race in Spa, Ocon accused Pérez of trying to kill him in one of their on-track clashes. 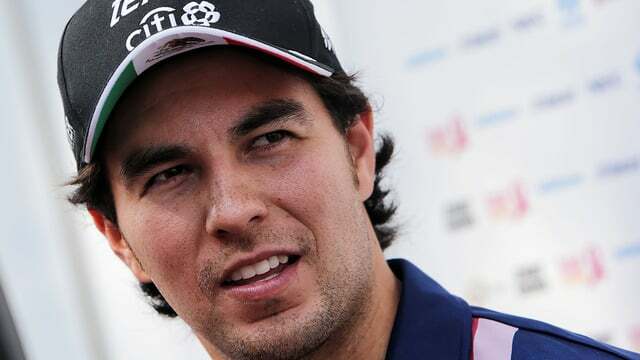 Nevertheless, Pérez says: "Staying with Force India was always my priority. The team have allowed me to show my talents as a driver and I feel very happy here. I'm proud of everything we have achieved and I think there is more to come."